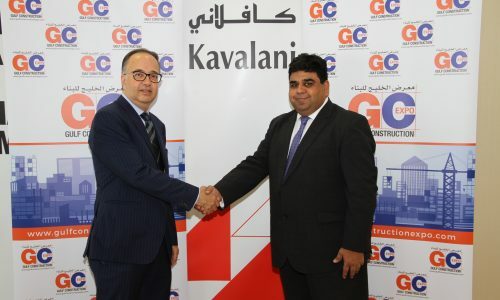 Kavalani and Sons, Bahrain’s leading Construction and Industrial Supplies company have signed up as the Strategic Sponsors for Gulf Construction Expo 2018. 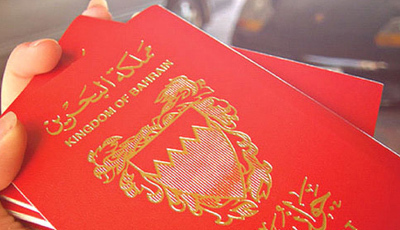 The family company with over 100 years of trading experience in Bahrain established the Kavalani and Sons construction division over 60 years ago. Today Kavalani & Sons, boasts a portfolio of more than 60,000 products & represent more than 150 Brands from across the globe. Kavalani is diversified into various product classes specialising in Power Tools, Hand Tools, building materials, Electrical consumables, HVAC spares, Safety Equipment, Chemicals, Fittings, Packaging and Jointing materials, Cleaning equipment, Welding consumables, Mechanical consumables, Hardware Equipment, Fastners, Lifting Equipment, Plumbing, Waterproofing, Interior, Garage Equipment, Bars, Sheets & Instrumentation. Brands that will be available at Gulf Construction Expo include RR Electrical, MESC, Caparo, Aeroflex, Saudi Rockwool, Sanhua, Fevicol, RIDGID, BASF, Stoper to name a few. “Kavalani and Sons are pioneers in the supply of construction and building material. Their presence at Gulf Construction Expo will fulfil a massive number of products required by the contractors exhibiting and visiting the Expo”. says Jubran Abdulrahman, Managing Director of HCE. 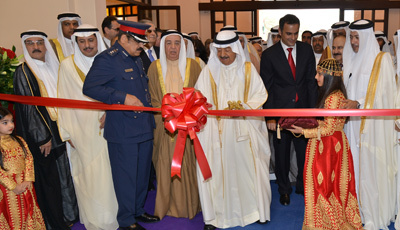 Gulf Construction Expo is held under the patronage of HRH Prince Khalifa Bin Salman Al Khalifa, the Prime Minster of Bahrain, and takes place at the Bahrain International Exhibition and Convention Centre from 24-26 April 2018. The Gulf Construction Expo takes place alongside two other major exhibitions – Interiors Expo and Gulf Property Show, continuing the success of the only integrated B2B and B2C platforms for the construction, interior and property sectors in the Northern Gulf.